Erica Lindo serves at a Director of Sales at Demand Local. 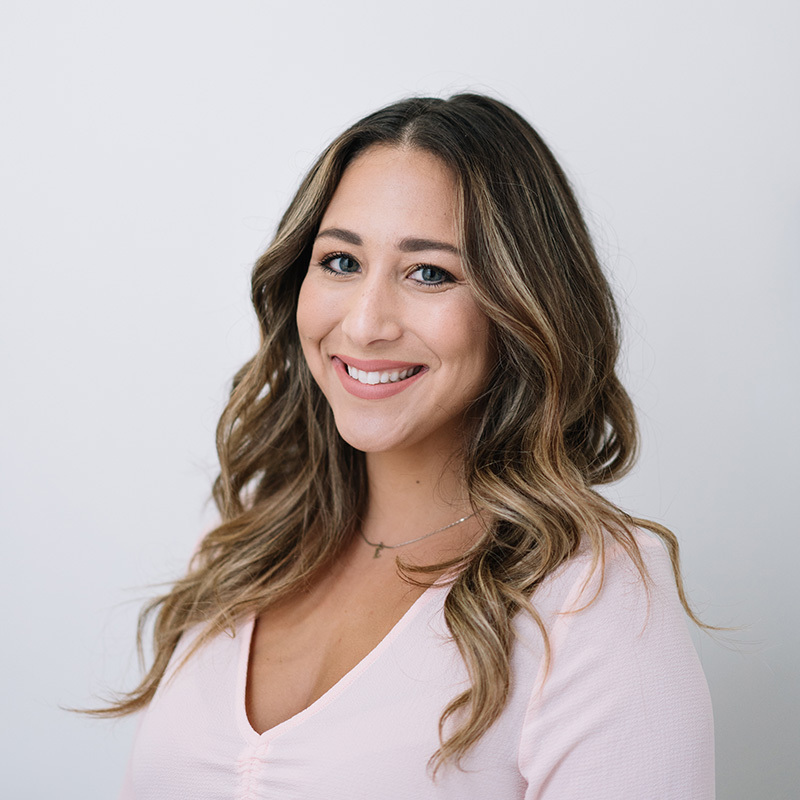 Erica has been with Demand Local since October of 2015 where she partners with advertising agencies, automotive manufacturers, as well as Tier 1-3 automotive clients, to formulate efficient and effective online strategies. Erica has wealth of experience in Marketing, which she began developing through a successful career in the shipping industry. She is an experienced sales professional, who’s automotive career began with Cars.com. Erica has managed a large territory of clients and prospects, resourcefully capitalizing on all sales and retention opportunities. She has been successful working directly with Independent, Franchise and large dealer groups on digital strategies, consumer behavior and maximizing profits through their digital presence. Erica enjoys traveling, shopping, working out and spending time with her family. Erica has a Bachelor’s Degree from the University of North Florida, where she majored in Marketing and minored in International business. A Jacksonville, FL native, Erica resides there with her family.